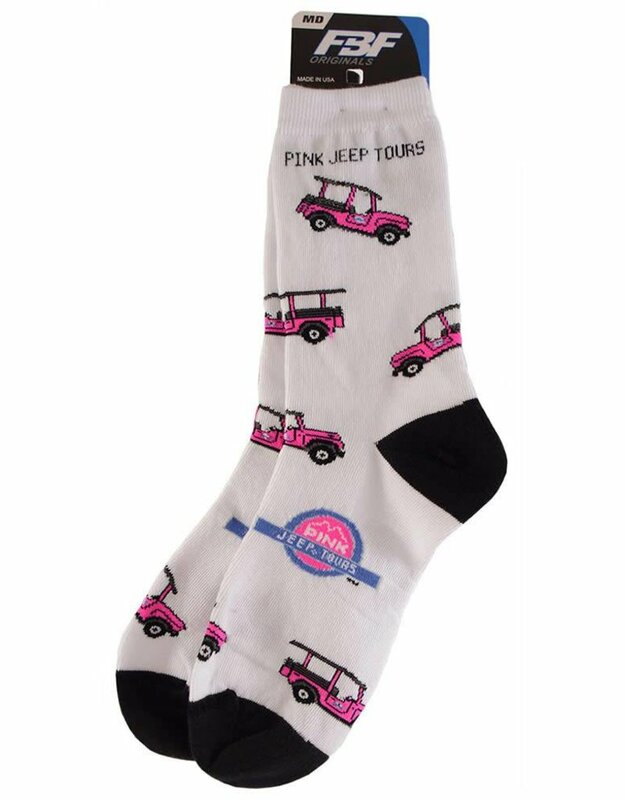 Put a spring in your step with our fun, bright and playful Pink Jeep Tours crew socks, featuring our custom jeep and logo. 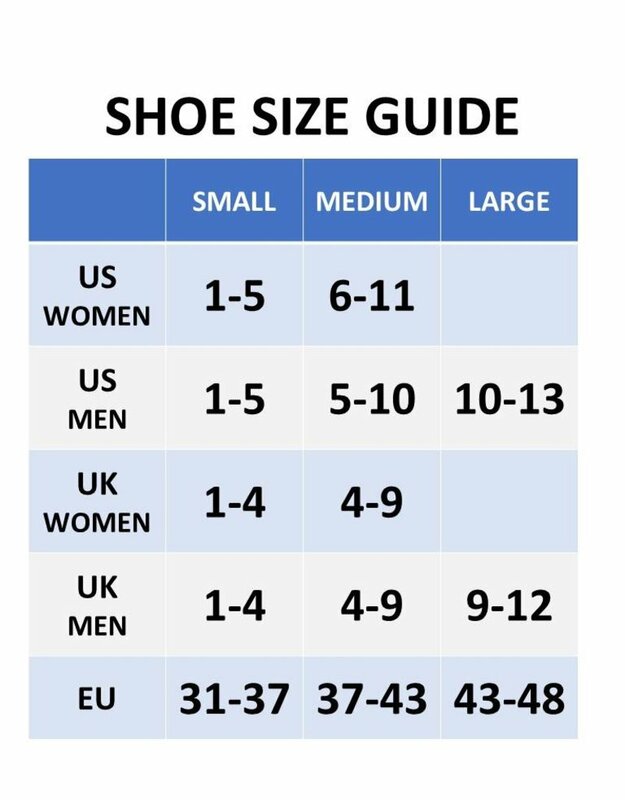 76% Technifit Polyester 21% Stretch Nylon 2% Spandex 1% Rubber. 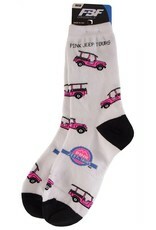 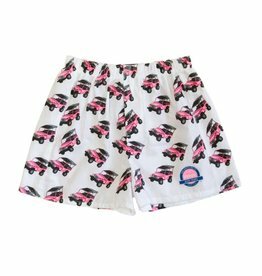 Put a spring in your step with our fun, bright and playful Pink Jeep Tours ankle socks, featuring our custom jeep and logo. 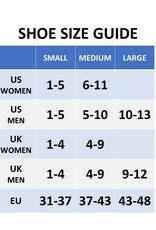 76% Technifit Polyester 21% Stretch Nylon 2% Spandex 1% Rubber.